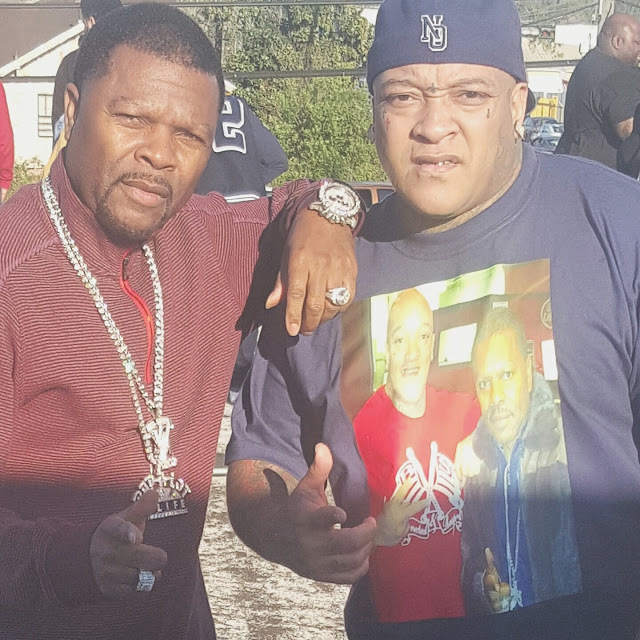 C&R Moment: S/O to (James Prince) for the invitation to (Rap-a-lot Records) annual block party in honor of his son J-Prince Jr for his birthday. 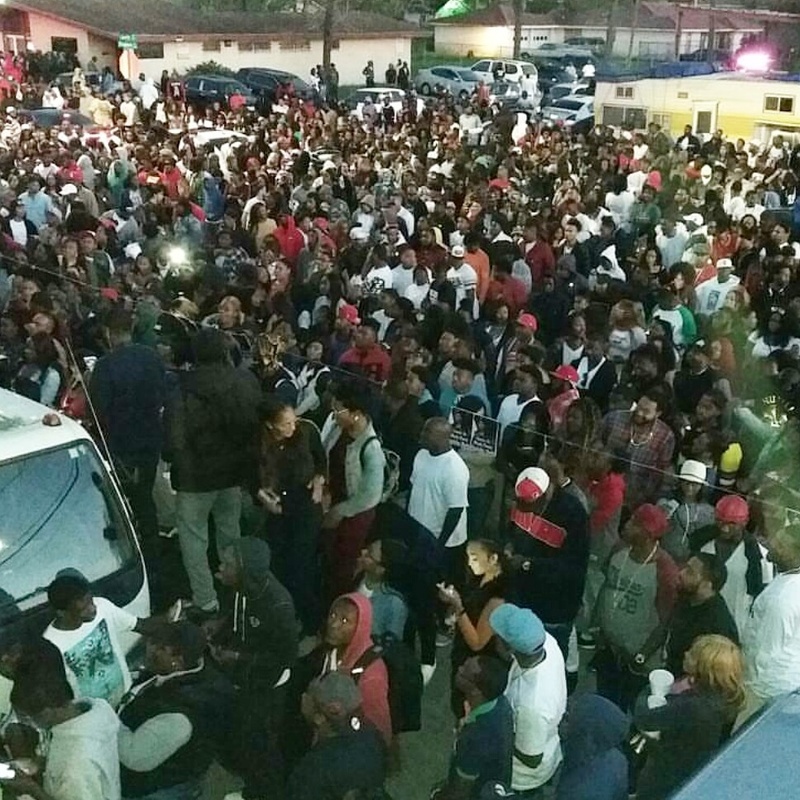 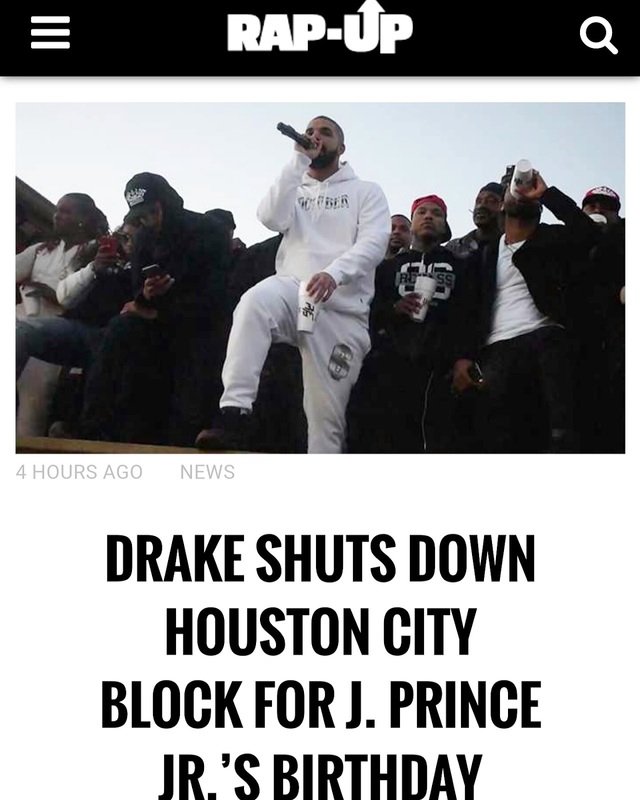 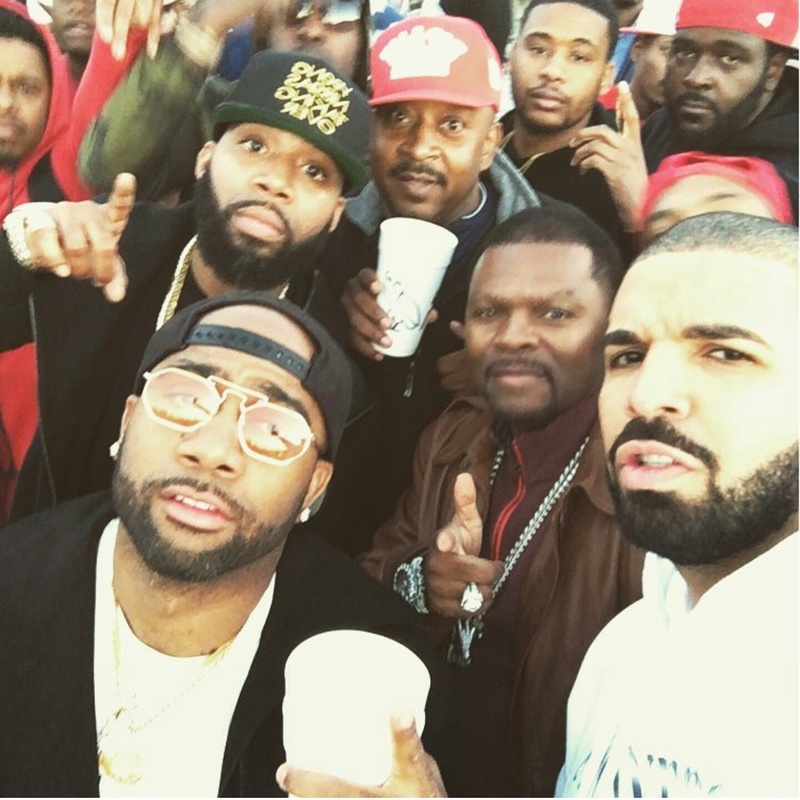 James Prince as usual did not let his home town of (Houston,Tx) down with performances by Drake, Blackyungsta & Rich homie quan. 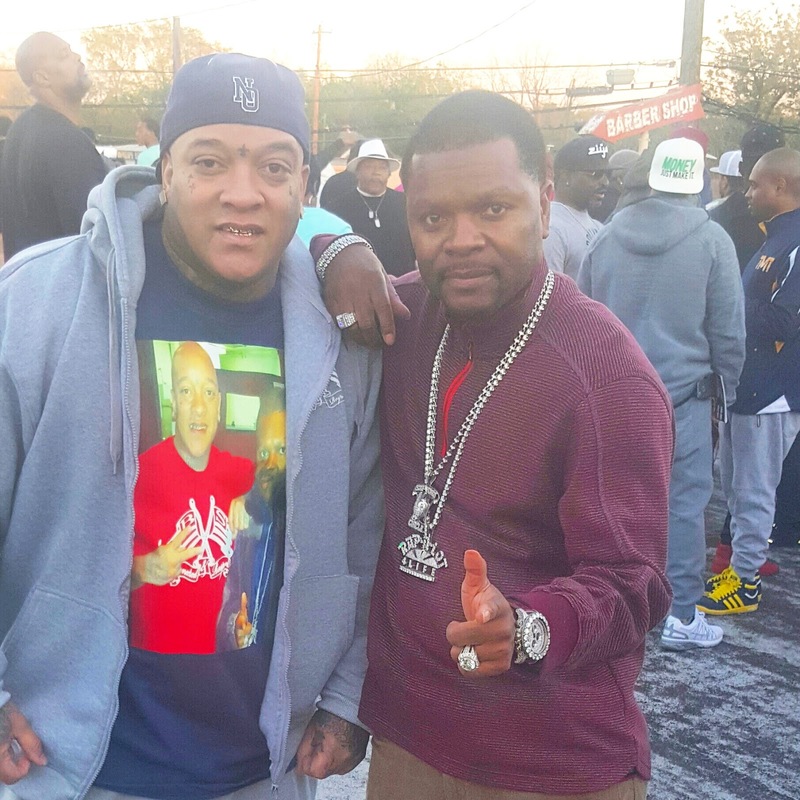 I had a great time in the 5th W/D of (Houston,Tx) once again let me say to the (President of down south) & (Houston,Tx) ambassador (James Prince) thank you for keeping it a 1000% & saying to me nephew you family. 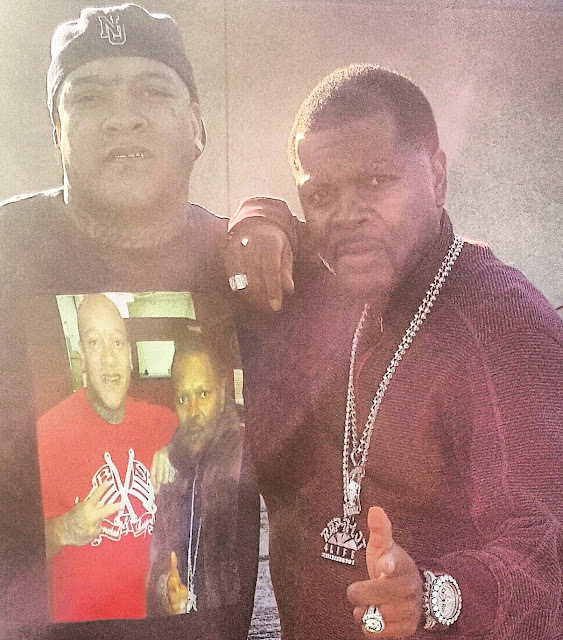 #rapalot4life #rapalot #jprince #mobties (Connected & Respected) Clothing Co. ("If You ain't Connected, You ain't Respected"), to Purchase are any info needed (E-mail) (Spook504@gmail.com) (Serious Inquiries Only).